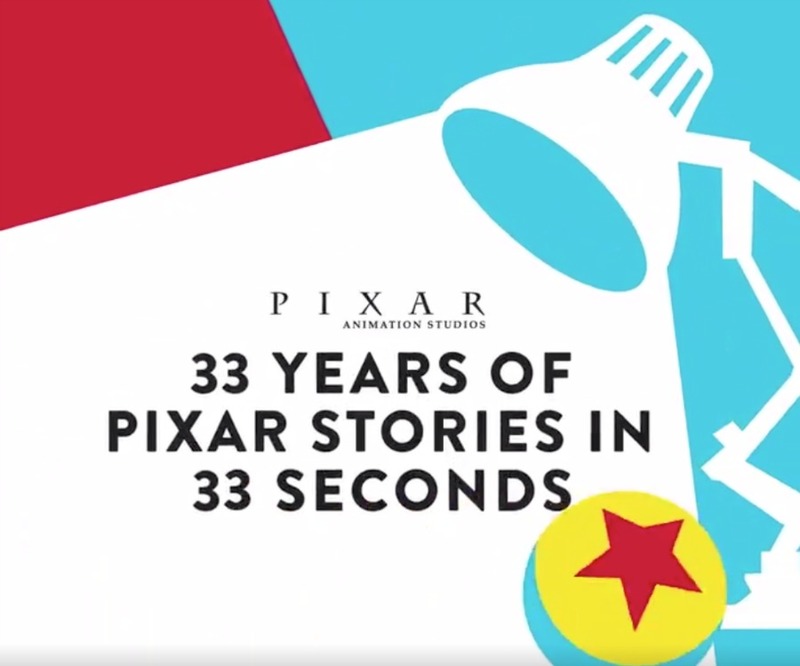 Disney•Pixar is celebrating 33 years and in honor of the occasion, they’ve put together a 33-second video of some of the most memorable movie moments. See if you can spot your favorite one! Additionally, a new short titled Purl has been released under the Pixar SparkShorts header as a promo for Disney’s upcoming streaming service. A word of caution – there is some adult language at approximately five-minutes and four-seconds into the video so we’ll just share a link to it on Disney•Pixar’s YouTube channel. In case you missed Pixar’s announcement on their SparkShorts, watch the video below to learn more about them.